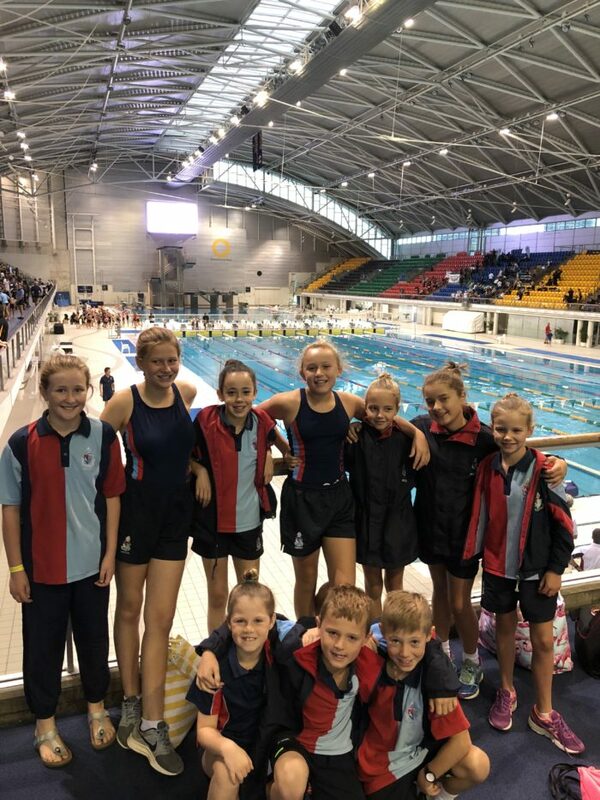 On Tuesday 6 March, 10 excited students competed at the IPSHA Swimming Carnival held at Sydney Olympic Park Aquatic Centre. 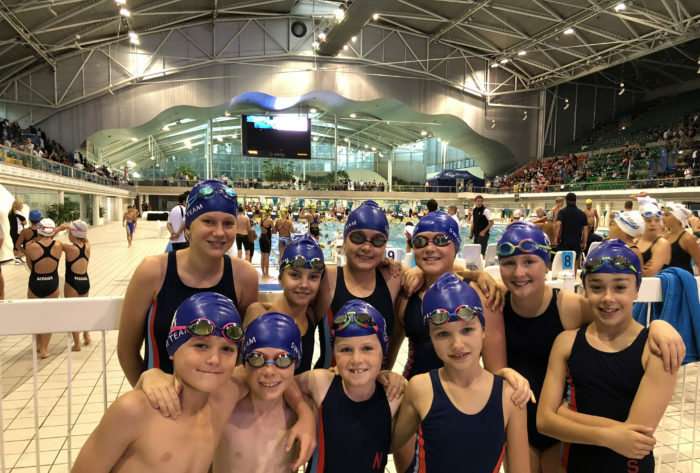 These students received many personal bests in their events and came home with ribbons from some of their heats. 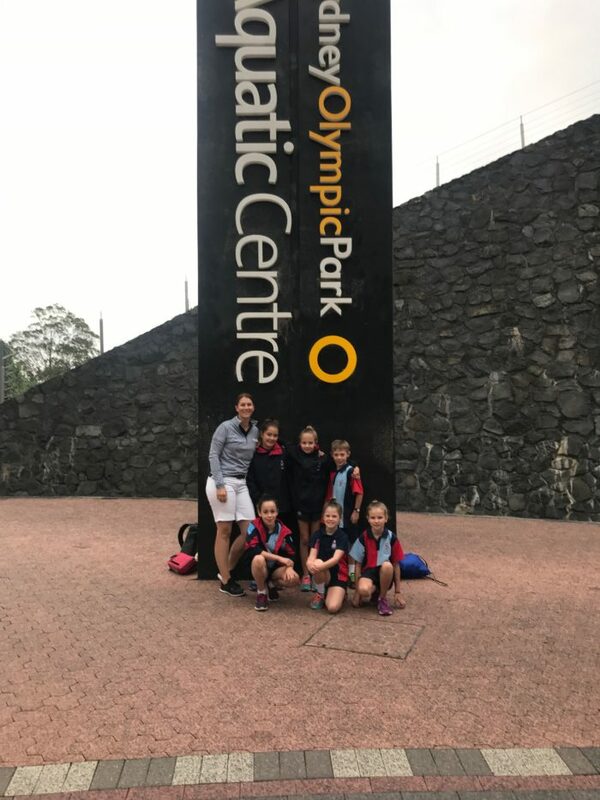 Congratulations to all of these students for the results in their races, representing the school with pride and their overall display of sportsmanship towards all competitors.